On the Mic with Tim Drake: Watch the Oscar Nominations LIVE! Join Chris Pine, Alfonso Cuarón, J.J. Abrams and Cheryl Boone Isaacs as they announce the nominations for the 87th Oscar Nominations LIVE from The Academy of Motion Picture Arts and Science, Samuel Goldwyn Theatre in Beverly Hills. The complete list of nominees with also be available on our site following the announcement! 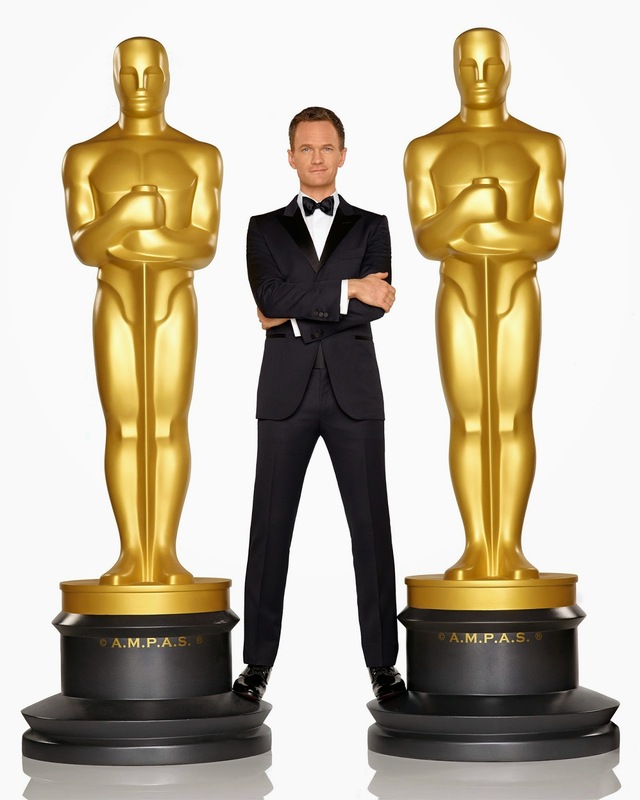 The 87th Academy Awards will be held LIVE Sunday February 22nd at The Dolby Theatre in Hollywood, hosted by Neil Patrick Harris.